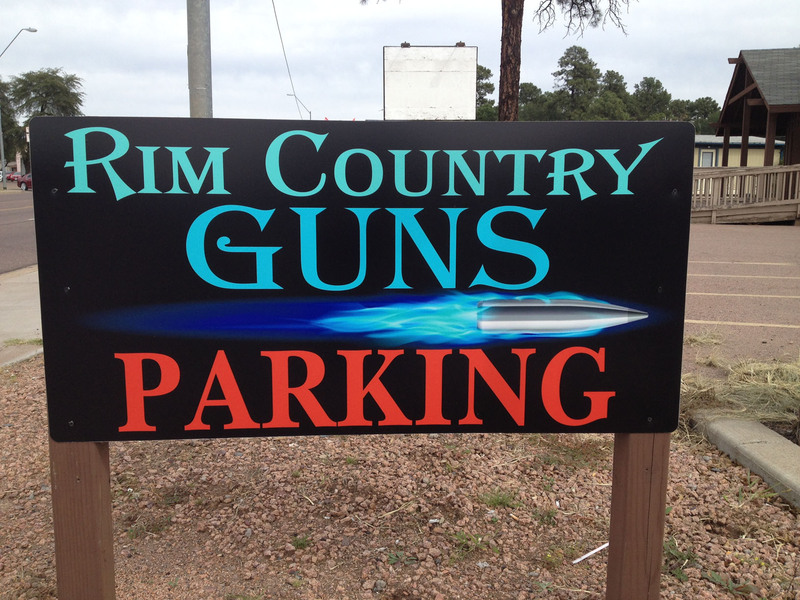 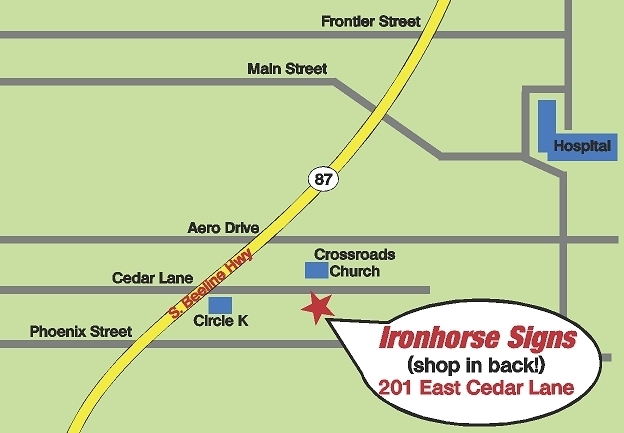 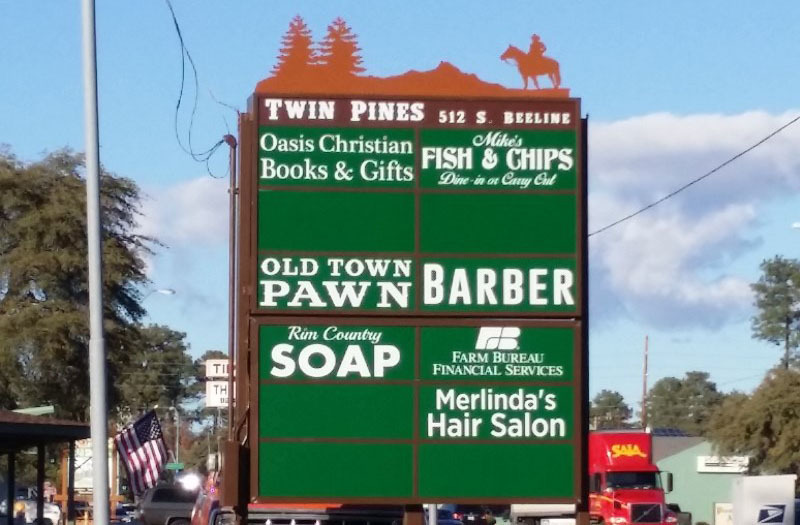 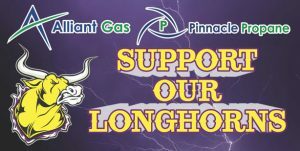 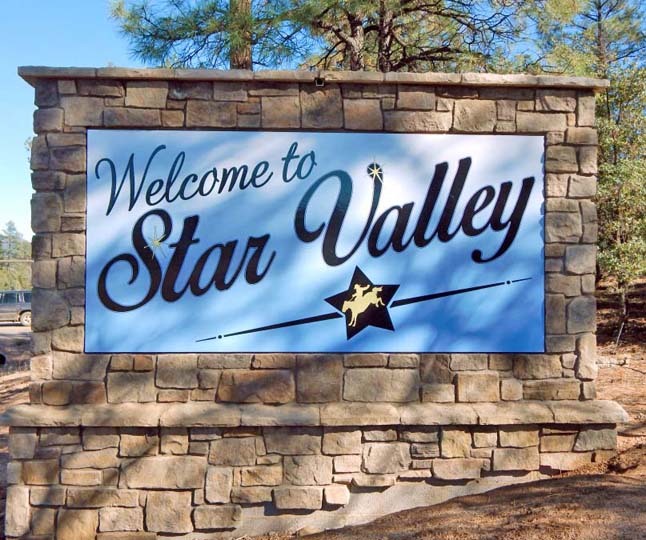 Located at 815 E. Hwy 260 in Payson, AZ we take pride in that we are family owned and operated. 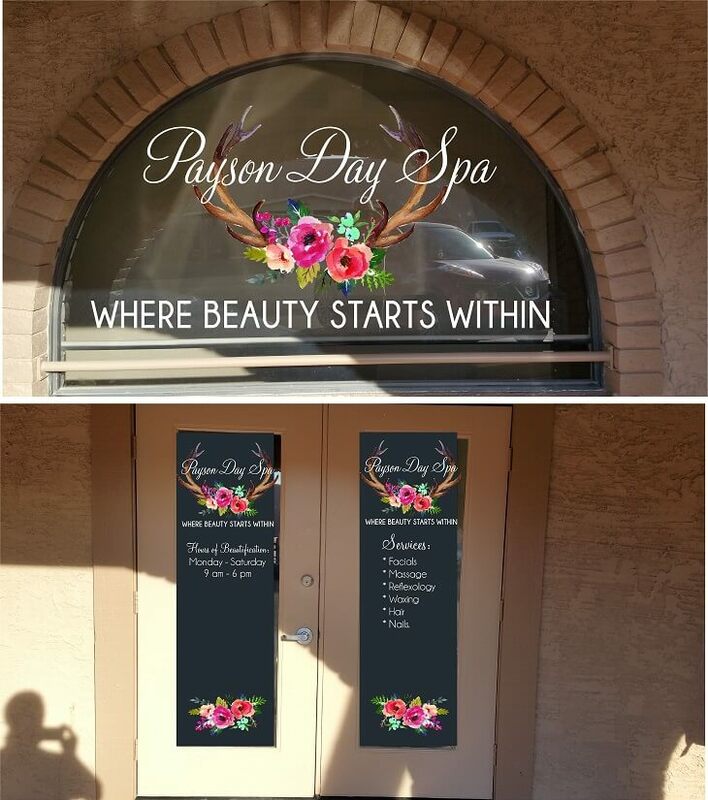 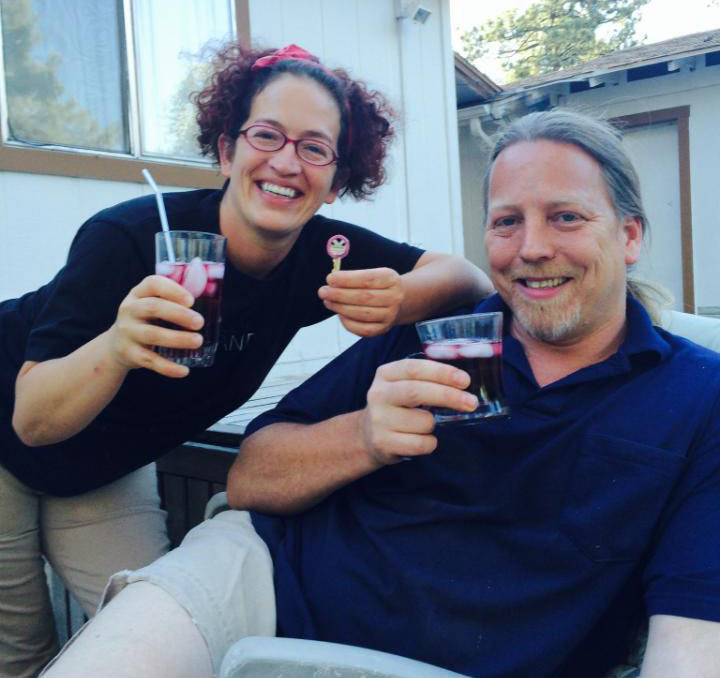 Formally known as Payson Therapeutic Massage we moved to our larger location in the spring of 2003. 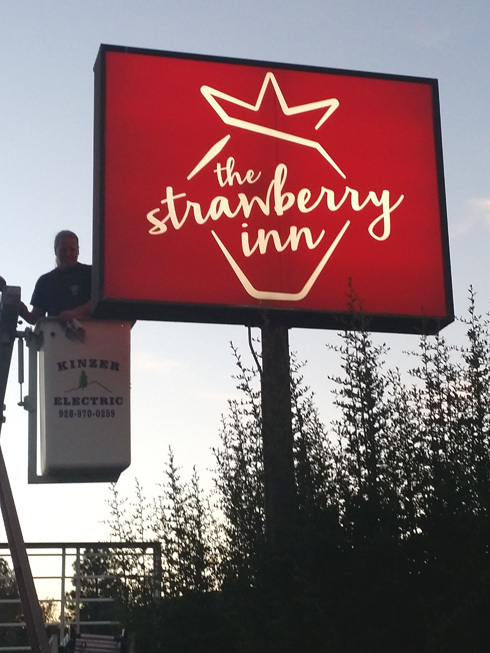 The wonderful staff, many of which have been with us for a number of years, have become family. 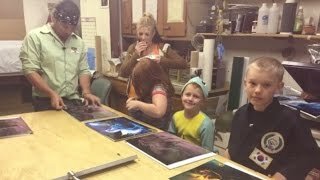 Thus, the family atmosphere and camaraderie envelopes the entire organization.